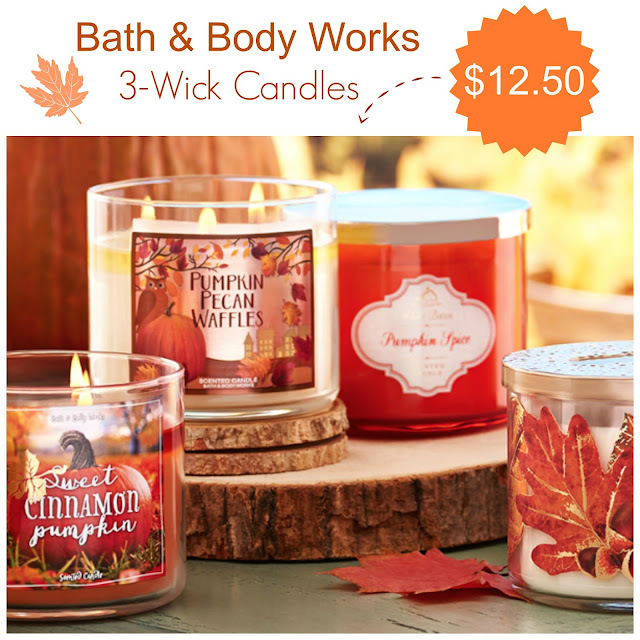 Tracy's Notebook of Style: Bath & Body Works $12.50 Candles are back + FREE item + Weekend Sales! Keep your eyes open for 50% or more off Target Home Decor! Pillows only $12.50 - check your local store before they sell out! Macy's "One" Day Sale Fri/Sat + Free Shipping starts at just $25! Ooh thanks for the reminder - I keep forgetting to check out those Ulta deals!!! You're welcome, those Ulta deals are so good!